From March 1 to 3 thousands of professionals will gather at the world’s largest energy industry event at the Dubai World Trade Centre (United Arab Emirates), covering everything related to energy generation, transmission, and distribution. MEE is an international event where the number of exhibitors keeps on growing each year, with over 1550 on its last edition, thus confirming the importance of the Fair. This is a unique showcase were exhibitors can present their latest innovations in products and services to thousands of visitors. Last year, approximately 22,000 unique visitors from 126 different countries attended the event. 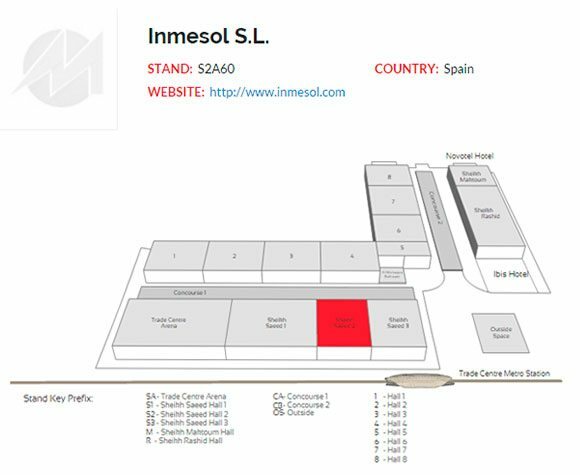 Inmesol has been an exhibitor in this significant event for 6 consecutive years. 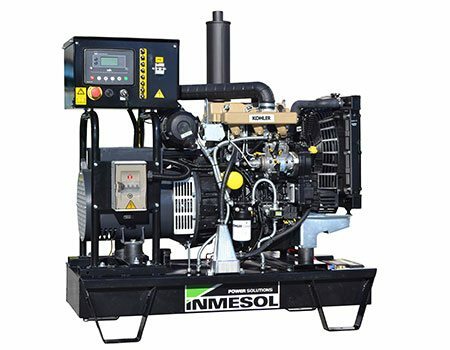 This continued presence during this time has led to the steady growth and strengthening of business relations with electrical and industrial equipment distribution companies; and engineering, Trading, and Rental companies. 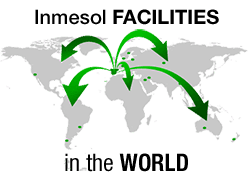 Inmesol is present today in every Middle East country, thanks to the help from major distributors who are establishing the Inmesol trademark as a synonym with gensets manufacturing excellence. 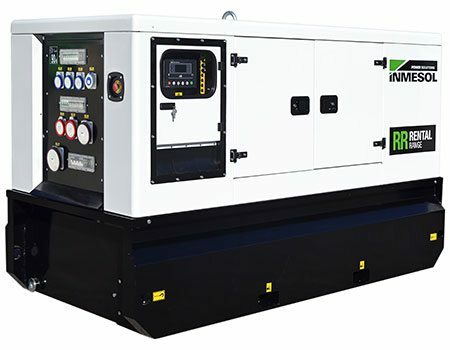 Rental product line, 66 Kva LTP genset, model IIR-066, soundproof, equipped with FPT-IVECO engine (technical sheet). Stand-By product line, open genset, model AK-22, equipped with 22 kva LTP Kohler engine (technical sheet). 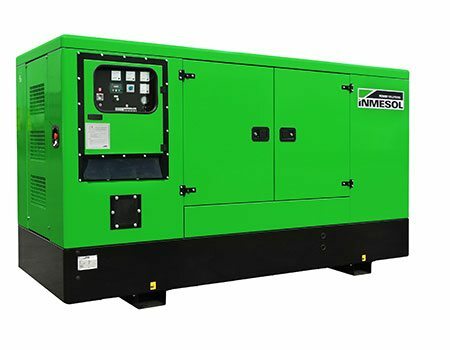 Industrial product line, soundproof genset equipped with 22 kVA Perkins engine, with automatic without ATS panel, model IP-022. 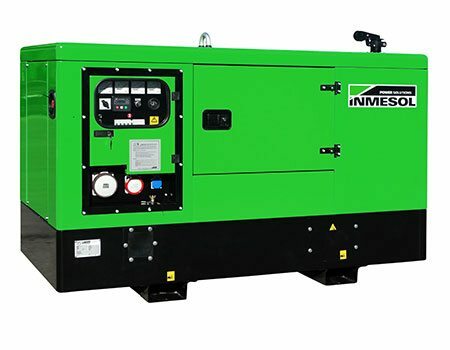 Soundproof 110 Kva LTP genset equiped with Volvo engine, automatic panel without ATS, model IV-165 (technical sheet). 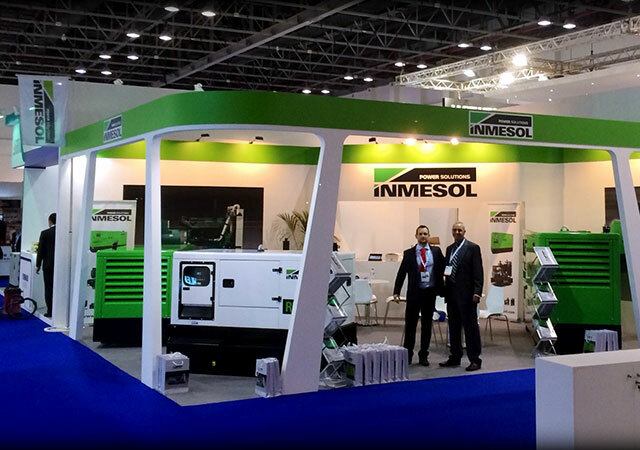 Visit us at the Middle East Electricity event, booth S2A60, and we will provide you with all the information related to the showcased equipment or any other within our product lines. Dates: From March 1 to 3, 2016. Location: Dubai World Trade Centre (United Arab Emirates). 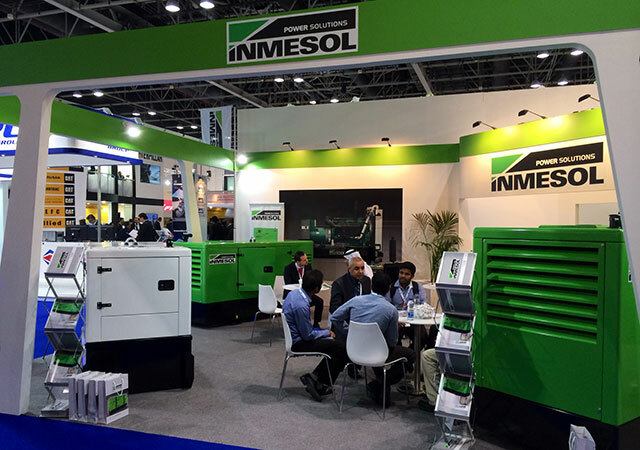 Inmesol contact person at the event: Jalil Azdem, Middle East and Asia Area Manager.